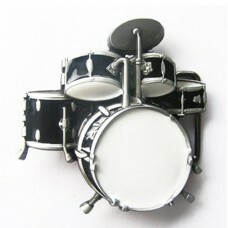 Belt buckle (only the buckle) depicting a magnificent full three-dimensional drum set in black, whil.. 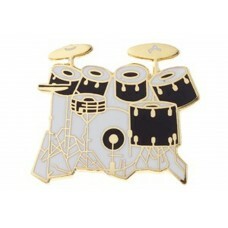 Working hi-hat miniature! It does not make a splendid sound, but by pressing on the pedal the two pl.. 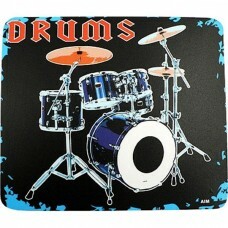 Mouse pad, with drums. 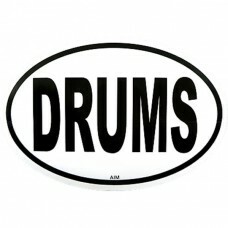 For drummers, of course. The back is in non-slip rubber. 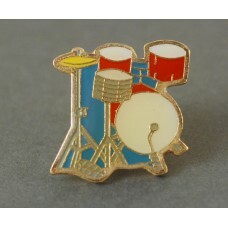 Very robust and prof..
Pin with drum set consisting of a bass drum, a tympanum, two tomtoms, a snare drum, a hi-hat and two..
Pin brooch with drum set consisting of a bass drum, a tympanum, 4 tomtoms, a snare drum, a hi-hat an..
Pin brooch with drum set consisting of two bass drums, a tympanum, four tomtoms and two cymbals, the..
Pin brooch with very dimensional snare. 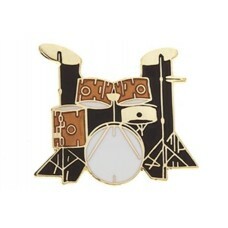 It is enamelled in soft beige transparent, so as to look rea..
Pin with drum set consisting of a bass drum, two tomtoms, a snare drum, and a hi-hat. 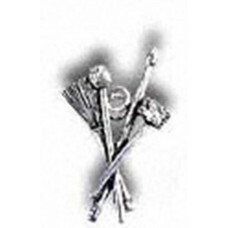 It is enamelle..
Pin brooch depicting drum sticks. 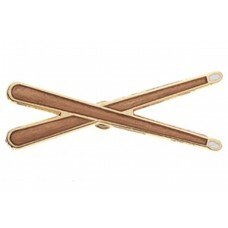 The crossed chopsticks are enamelled in white and opaque brown. 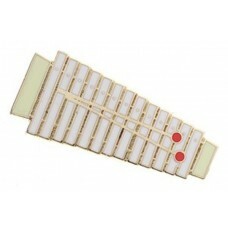 Fr..
Pin brooch of vibraphone. 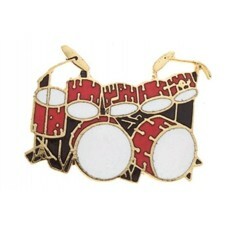 It is enamelled in cream, straw yellow and red for malletts. 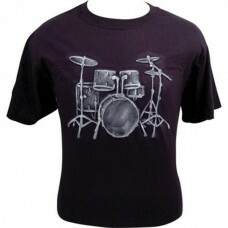 The frame is ..
Short-sleeved T-shirt in black cotton with a relief print of the drums. 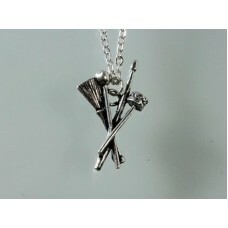 The print is in white with s..